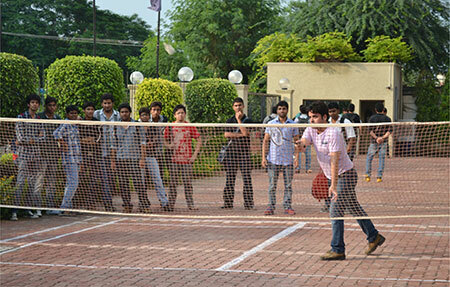 Last day of Sankalp started with the most important and complex part of professional life i.e. Problem Identification. With Dr. Deepankar Chakrabarti, MBA students learned how to identify and structure the business problems and devise appropriate solutions. Dr. Chakrabarti conducted a thought-provoking case study analysis with management students. Students in teams were given a business scenario and were asked to act the situation while understanding the problem and deciding relevant solutions to that problem. In the second session, students doing MBA, were asked to put their learnings from the second day on Presentation skills in practice. Students were given an impromptu topic and were asked to give presentation within 15 minutes. The objective of this exercise was to learn arranging and presenting ideas in a logical manner with confidence. Students were judged on various parameters like overall coherency, impact, and confidence, and were given detailed feedback after their presentations. The latter half of the day left students mesmerized with a motivational session with Mr. Piyush Sehgal who was invited to help MBA students understand the value of dreams. In his talk he focused on “Do what you love and love what you do” and with help of true stories he beautifully explained, that to be successful it is important to chase dreams and not just brands. 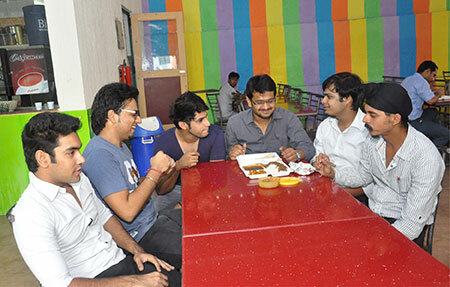 During the informal interaction session, management students were asked to share their dreams with everyone. 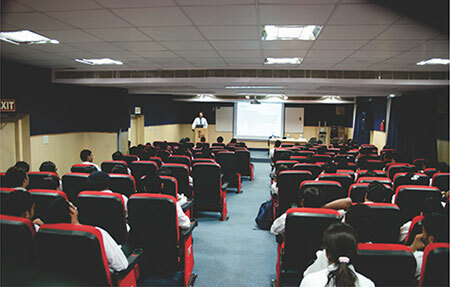 Students pursuing MBA were left motivated and inspired after attending this stimulating session. The session was followed by an interesting quiz called “Excel Number Game” which was organized by the college for its students. While insisting on importance of Excel in today’s business world, Prof. Monica Bhardwaj conducted this exciting quiz with management students. 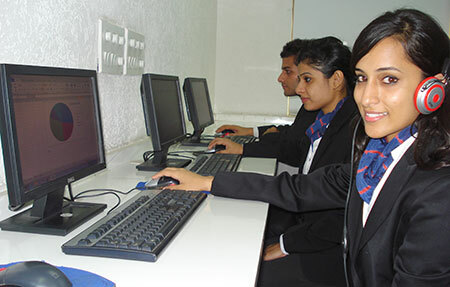 Students participated in teams and proved their mastery in Excel. Various questions were asked with regards to Formulae, Data Validation, Data Analysis and other important tools available in Excel. 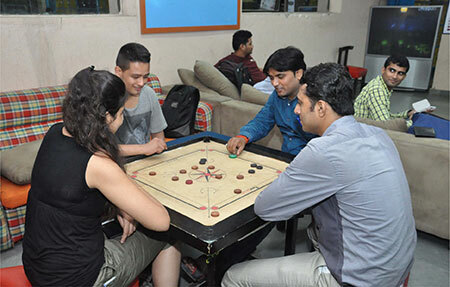 At the end winners were announced; and team comprising Shubham Rastogi, Shaika Khan, Deepesh Sharma, Ritika Gupta and Vikram Chaudhary were announced as winners. 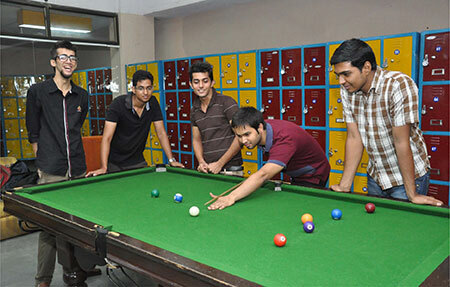 First runner up included Aakash Jaiswal, Shivam Sharma, Sunil .R.Samantaray, Arpit Arawal and Avishek Das. 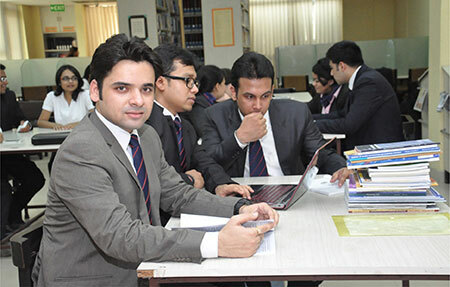 Second and third runner up included Sourav Singh, Jatin Khurana, Sanjeev Kukreja, Shreya Gupta, Sona Sara Oommen and Gurprakash Singh Bagga, Dhruv Malhotra, Gagandep Singh, Rajatdeep Singh and Naveen Kumar respectively. 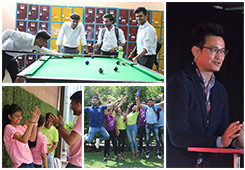 This 3 day college fest certainly offered many success mantras to students of MBA to be applied in their coming professional career. 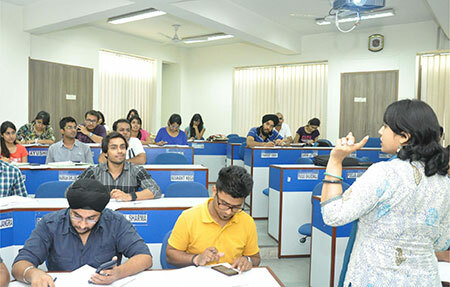 The unique amalgamation of case studies, quiz, games, aptitude tests, workshops and motivation session turned out to be real kick start of first year MBA students at the institute.